Below is a list of the names of students who should attend the military education course. The Faculty of Pharmacy and Drug Manufacturing. The Faculty of Financial and Administrative Studies. The Faculty of Languages and Translation. The Faculty of Legal Studies and International Relations. The Faculty of Tourism and Hotel Management. The Faculty of Allied Medical Sciences. The Faculty of Mass Communication. The Faculty of Physical Therapy. The students who graduate in July or September 2019 SHOULD attend the first military education course to be held from 15/6/2019 to 27/6/2019. The second course is held from 29/6/2019 to 11/7/2019. The third course is held from 13/7/2019 to 25/7/2019. The fourth course is held from 27/7/2019 to 8/8/2019. Heading to room D007 at the faculty of Languages and Translation to receive the course slip. Payment is made at CIB prior to 20 April, 2019. The student should then submit their deposit slip and the bank-stamped payment slip to the Conscription and Military Education Office at the Administration Building. Excuses and delays are not allowed. Registration is made on a first-come, first-served basis. 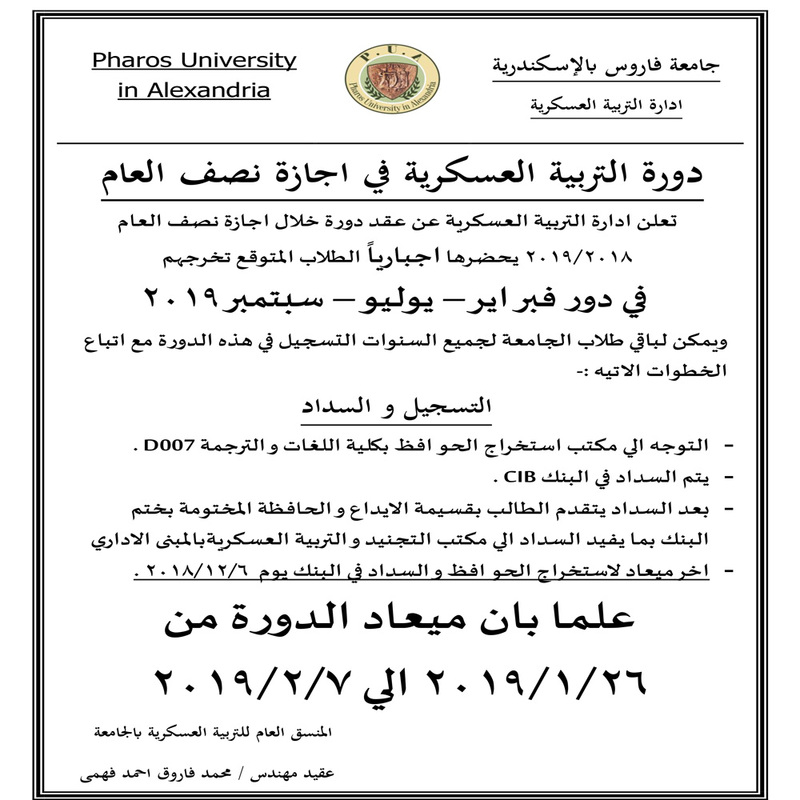 Courses are held in the campus of Pharos University. The Conscription and Military Education Office holds a military education course during the mid-year break for PUA students from 20/1/2018 to 1/2/2018. Those students who are graduated in the academic year 2017-2018 (Fall / Spring), are obliged to attend the military education course: a prerequisite for graduation. Students from other academic classes are allowed to attend the course as well. • The deadline for vouchers issuance and payment is 28/12/2017. The Conscription and Military Education Office announces the registration open for the military education courses which are held from 10/6/2017 to 10/8/2017. Heading to the vouchers issuance office at the faculty of Engineering to have one for attending the course. Payment should be at CIB. The students should thereafter hand in their deposit slip and the bank-stamped voucher to the Conscription and Military Education Office for registration and receiving the card of the military course. The deadline for vouchers issuance and payment is 11/5/2017. The first phase: from 10/6/2017 to 22/6/2017. The second phase: from 1/7/2017 to 13/7/2017. 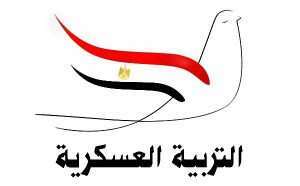 The third phase: from 15/7/2017 to 27/7/2017. 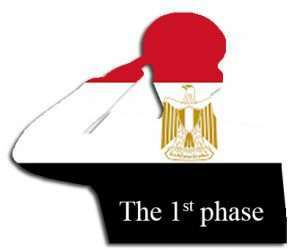 The fourth phase: from 29/7/2017 to 10/8/2017. Contact Colonel Mohamed Farouq at the Administration Building, the Conscription and Military Education Office on the first floor. The Conscription and Military Education Office holds a military education course during the mid-term break for PUA students. Those students who are graduated in Fall and Spring semesters for the academic year 2016-2017, are obliged to attend the military education course; a must for finishing the graduation procedures. Students from other academic classes are allowed to attend the course as well. Heading to the vouchers-issuance office at the faculty of Engineering to have one for attending the course. An amount should be paid in CIB. Afterwards, the student should hand in their deposit slip and the bank-stamped voucher to the Conscription and Military Education Office for registration and receiving the card of the military course. The deadline for vouchers issuance and payment is 29/12/2016.